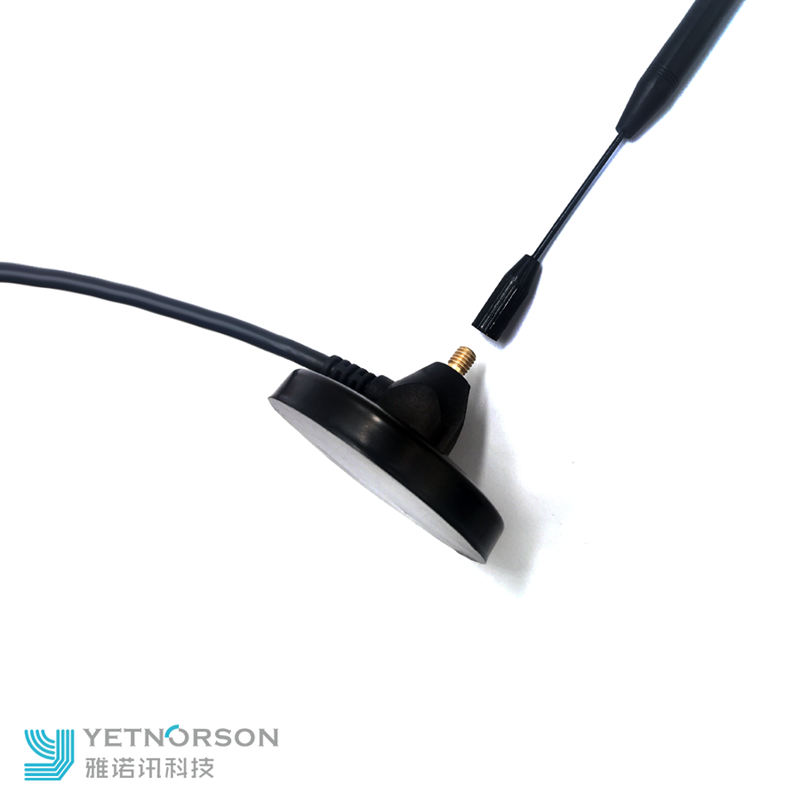 This is a dual-band magnet mount antenna with up to 10 dB of gain. 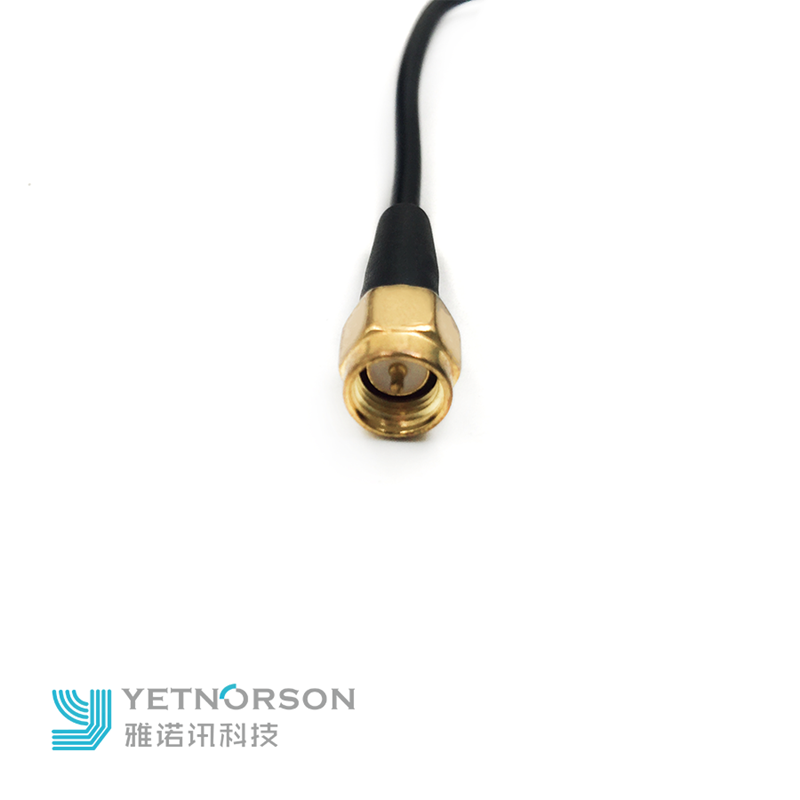 It is designed to be used with your handheld radio (with the common thread SMA-Female adapter). It will help improve your signal by mounting the antenna on any vehicle with a steel body. Mounted vertically and Omni-directional which allows it to receive signal from all directions. It has a heavy duty rare earth magnet on it's 2.95 inch magnetic mount, this is the perfect antenna for cars, pickup trucks, vans and SUVs. 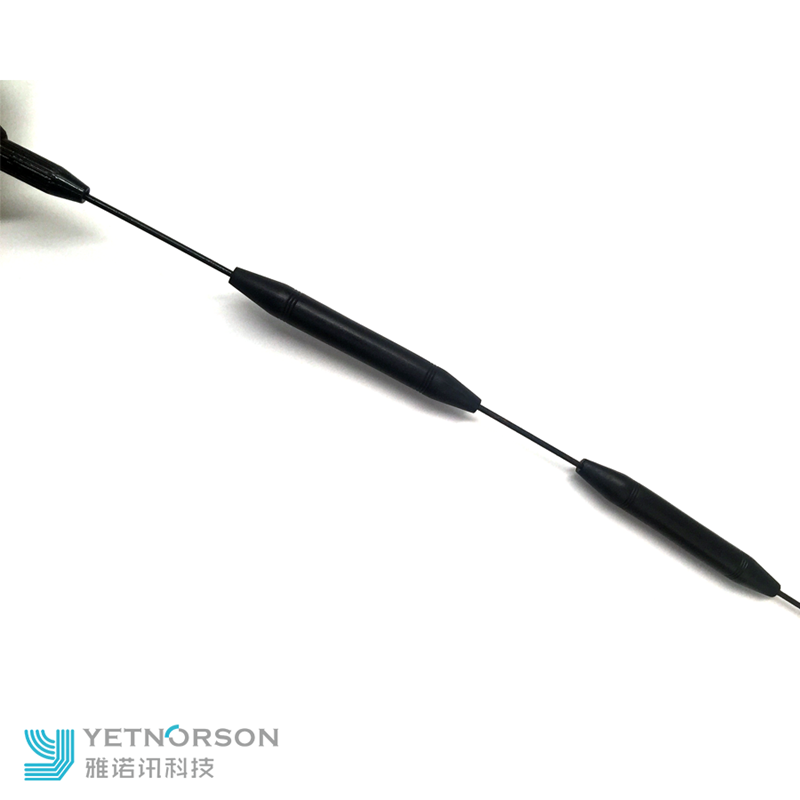 With 10 inch long Heavy Duty RG-58 cable, you are able to put your Antenna on almost any vehicle application. 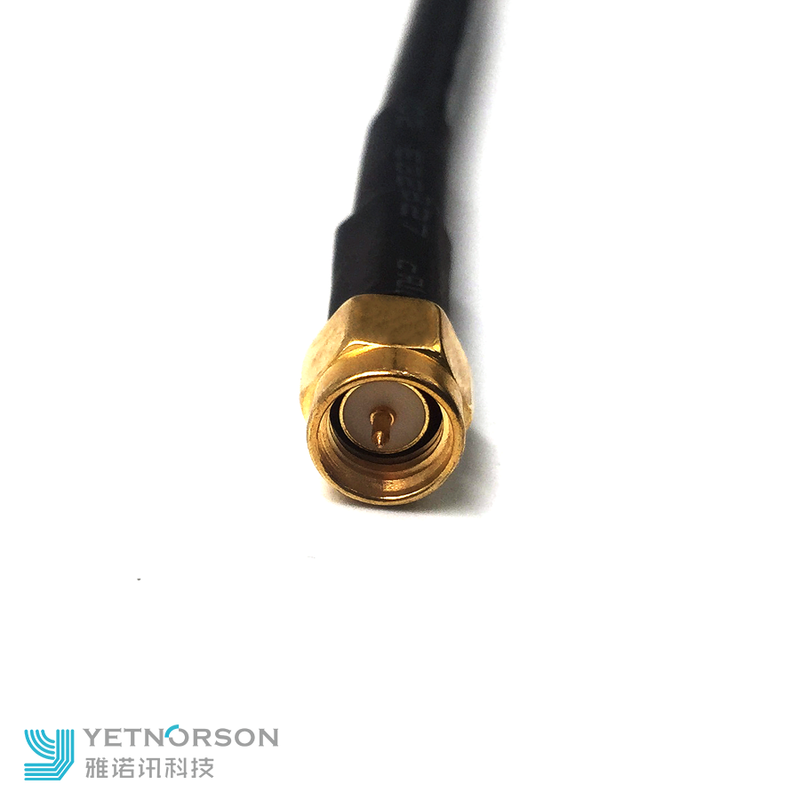 Connector :SMA Male plug default SMA/SSMB/MCX/FME/BNC/TNC/and so on.,please give us notes if the connector is chosen ! 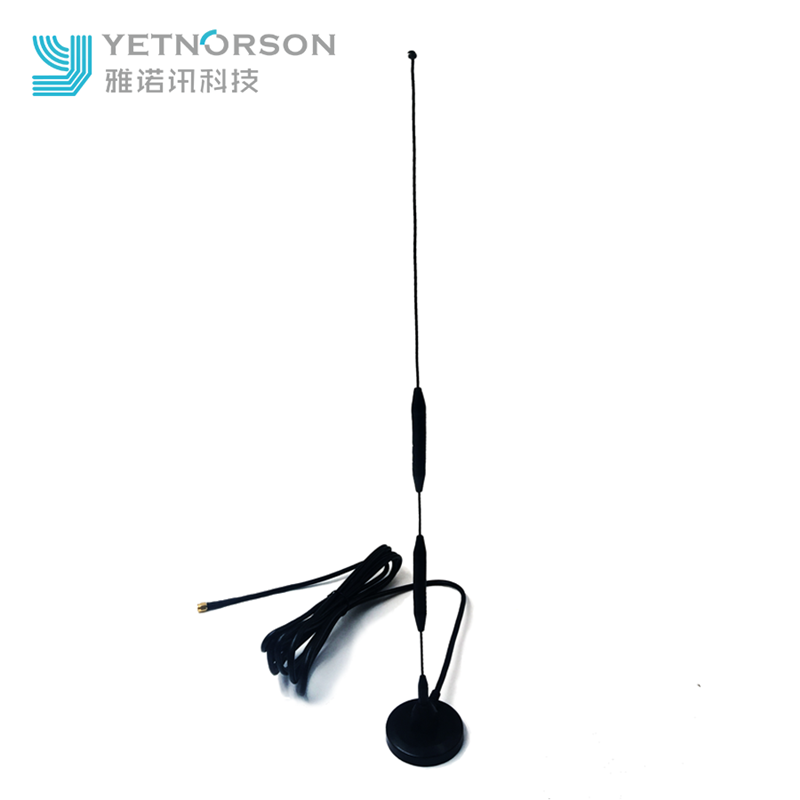 This antenna can be used indoor and outdoor,and can be put on the Metal place. Looking for ideal By RG174 Cable Manufacturer & supplier ? We have a wide selection at great prices to help you get creative. All the Highest Gain Antenna are quality guaranteed. 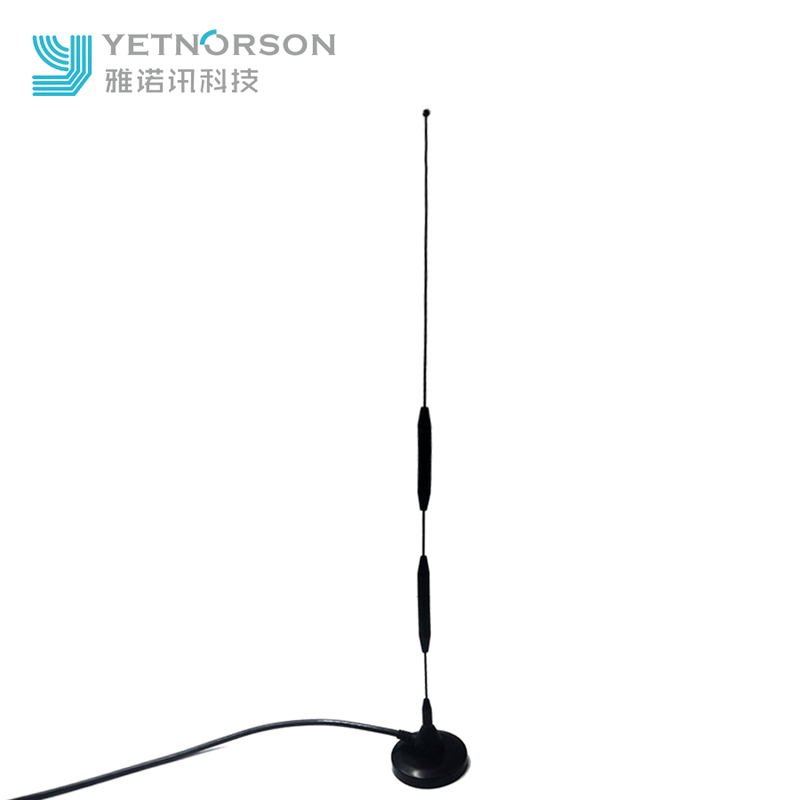 We are China Origin Factory of With Magnetic Base Antenna. If you have any question, please feel free to contact us.